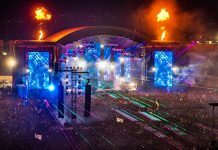 5 HARD Summer sets you won't want to miss! 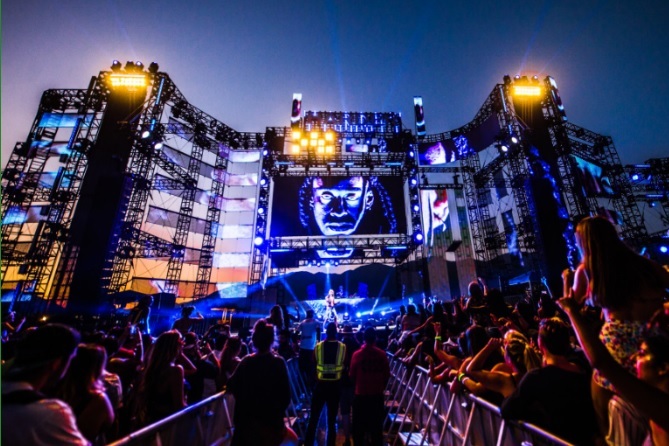 Home Edm News 5 HARD Summer sets you won’t want to miss! 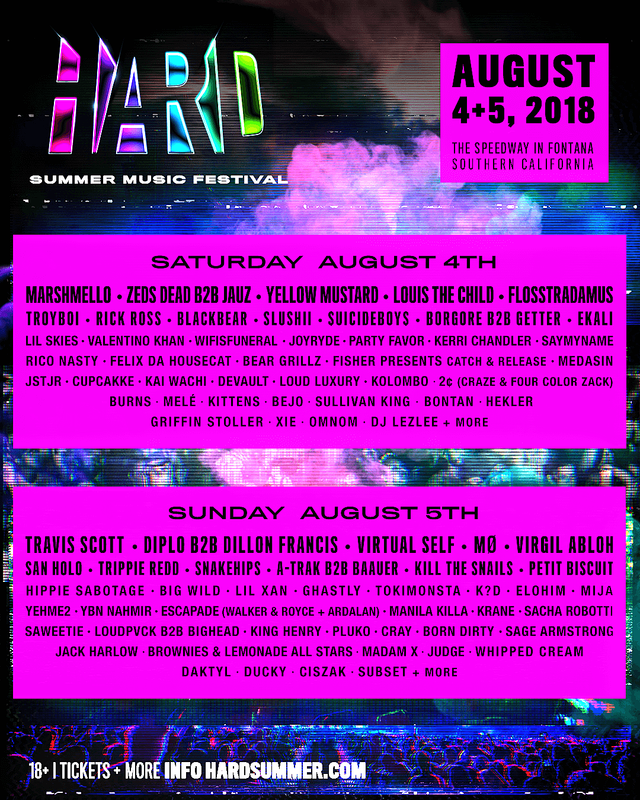 This years massive HARD Summer lineup is simply stellar. Hard is one of the few festivals that mastered the art of mixing music genre’s and has proved that year after year. This year’s edition will provide party-goers with a bunch of B2B sets and collaborations. Here’s a look at 5 sets from the weekend that we’re really looking forward to. ZEDS DEAD B2B JAUZ was one of the first ones that jumped out to us when the lineup was released. These two powerhouses came together on a collaboration earlier this year that produced, ‘Lights Go Down’ also releasing a B2B tour. The paralyzing sounds of Zeds Dead seem to blend perfectly with the hard house and electronic sounds from Jauz. This is going to be one crazy set. The name, RICK ROSS doesn’t land on too many rave lineups so this will be worth the time. 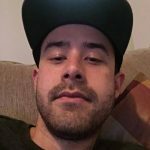 The American Rapper known as ‘the boss’ has made a name for himself in the industry and is respected by some of the biggest stars in the game. Owner of Maybach Music Group record label, Rick Ross wills surely put on a good show and he may even bring some friends with him. $uicideboy$ may not be on everyone’s top 5 artists list, but this will be one hell of a set. These guys bring pure chaos to the stage and that translates to a wild, hour-long party. Their dark sounds will bring rap and dubstep fans together, and you can almost be guaranteed that there WILL be a massive and intense mosh pit. Party safe people. Fourth on our list is VIRTUAL SELF, the dark alter-ego of Porter Robinson. Releasing amazing music has always been something Porter has been able to do, and this new project is nothing but brilliant. He has been touring the world this year and his sets are supposed to be a pretty amazing experience. His recent release of ‘Ghost Voices’ blew fans away and is a rave anthem across the globe. A DIPLO B2B DILLON FRANCIS set is actually happening. The two are basically at every Hard event so it makes perfect sense for them to team up for one hell of a performance. Both of these guys have characters so there’s bound to be some crazy stuff in the works. This set is going to make the crowd rock, we’re ready to party when these guys hit the stage. It’s going to be close to 100 degree’s this weekend, stay hydrated and plan ahead. Party safe people!